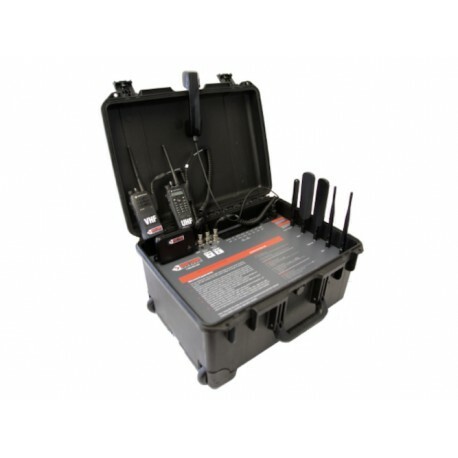 BCC-LITE is a portable rapid-deploy kit that creates a local network, interconnects radios and automates network failovers to provide phone, Internet and radio interoperability. 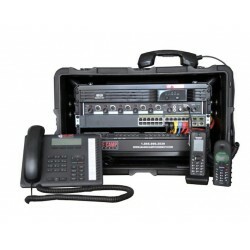 Portable communications go-kit with 2 radio interfaces, 4 telephone lines and an internet router working on 2 networks. Automated connection to preset networks with automatic fai- lover. No computer needed to ope- rate. 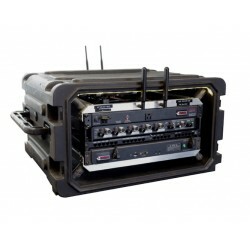 All electronics self-contained in the 30 Lbs Pelican Case, low wattage operation on 110/240V. 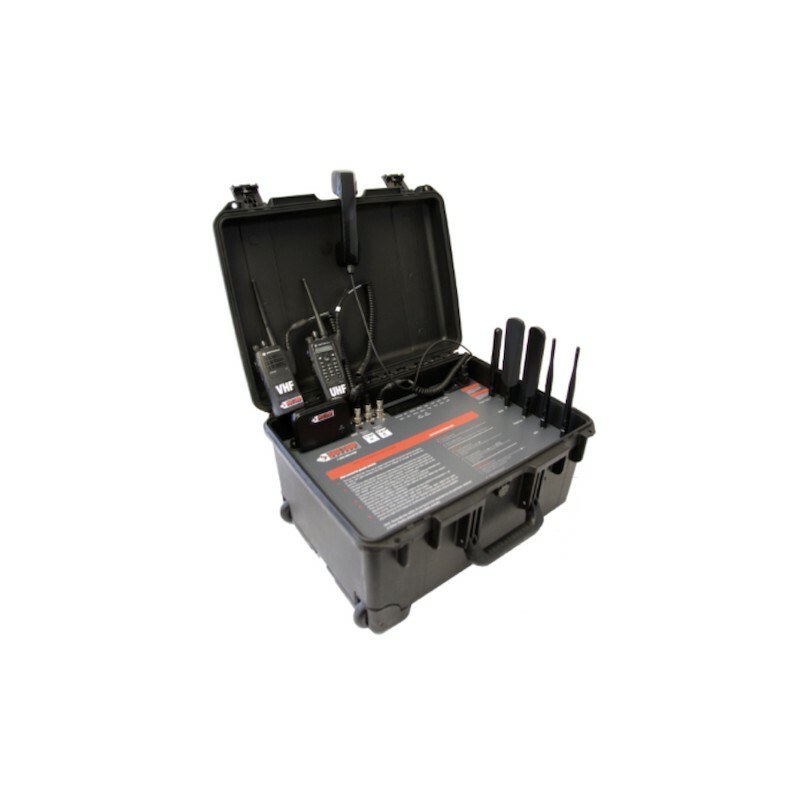 The ideal instrument to complete your communications gear andfill your needs gap. Intended forsmaller agencies and private com- panies that do not have the same needs nor the same budget as lar- ger Public Safety Organizations do.